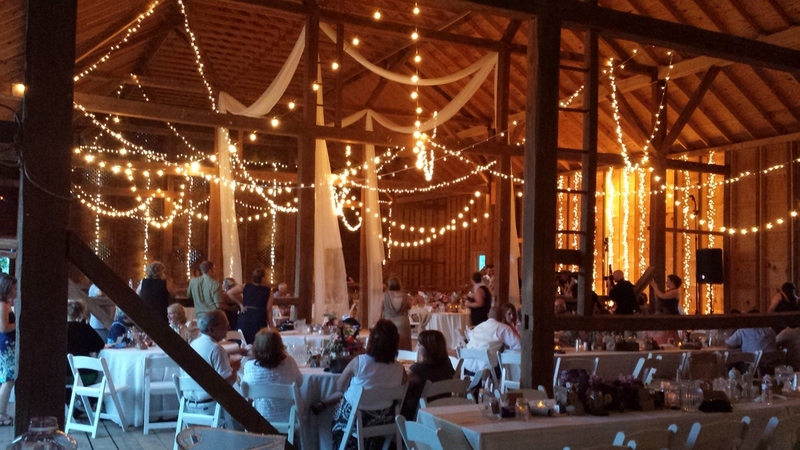 Barns have become very popular venue choices in the past few years. 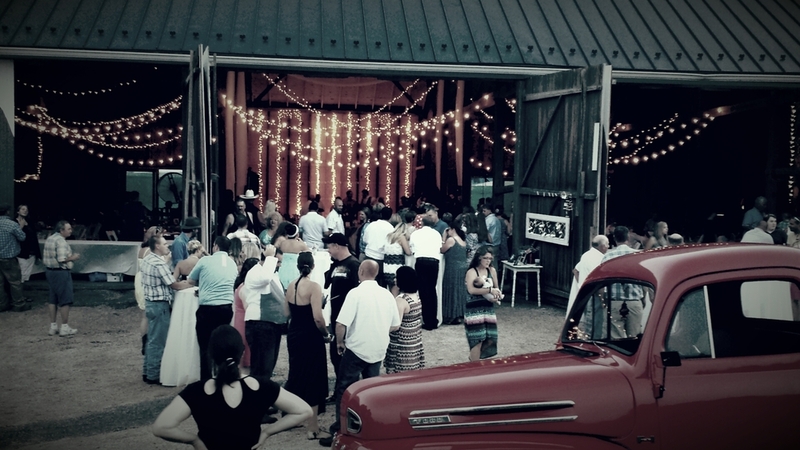 They often add warmth, texture and character to an event that can't be replicated in other locations. 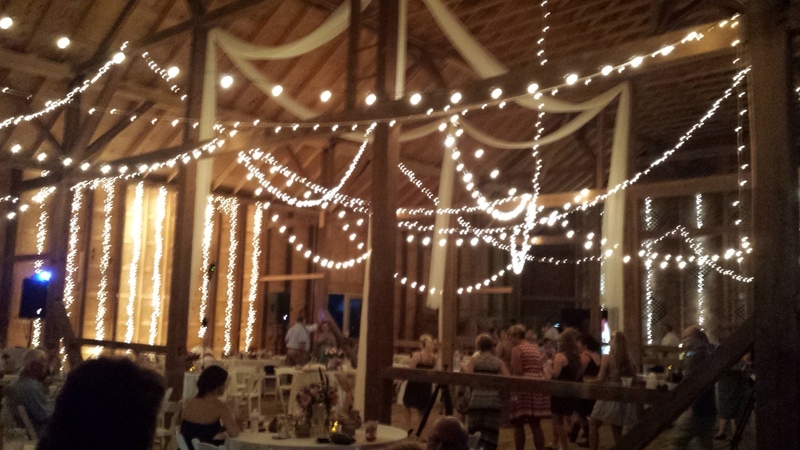 An added benefit is that most of these types of venues are situated on several acres of property, which allow for outdoor ceremonies or activities. Let us know if you would like information on barns we have worked in previously.